At Millbridge, our client-focused philosophy is at the core of our ethos. Across both our professional and administrative teams, we strive to always provide a high quality professional service, focusing on our clients and their goals, not just their projects. We value all our clients and work hard to develop strong working relationships with them, becoming a valued extension of their business and maintaining a high quality of service from inception of a project through to completion. It’s why our clients value us and keep coming back for more and, as a result, we’ve built our business and our reputation on repeat instructions and term appointments, with no project being too big or too small. Our directors and professional staff all have proven track records in successfully managing and completing property and construction projects for a wide variety of clients and companies around the world. 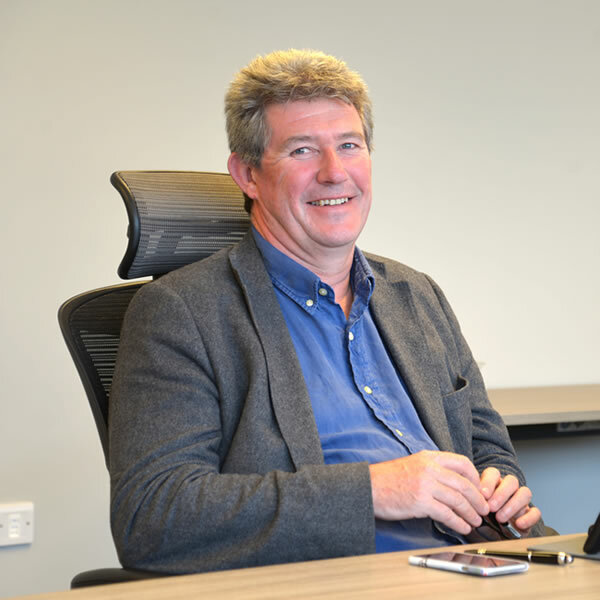 Graham is the founding director of Millbridge Group Ltd, with over 30 years’ experience in managing projects and providing team leadership for clients, including developers, landlords, tenants and owner/occupiers. Varying from small schemes to very large diverse projects, Graham has worked with a number of local, national and international clients, including City of Westminster, Clerical Medical, Aprirose, NHS, GAP, TK Maxx, Burberry, Louis Vuitton, Moto Hospitality and Waitrose. 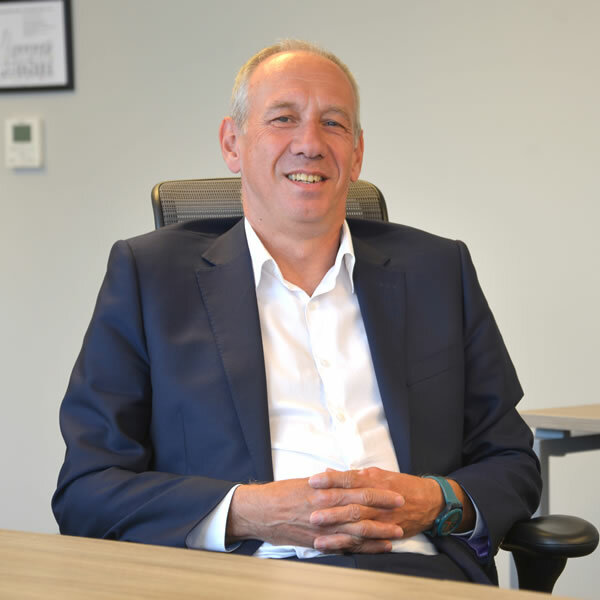 Tony has over 35 years’ experience across all aspects of the construction industry, havingpreviously developed and managed operational divisions of several major UK construction companies during his career. 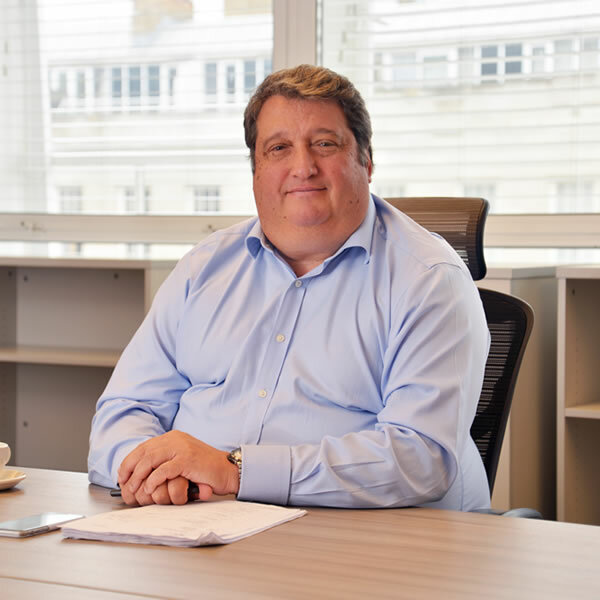 After running the Millbridge Portugal company Hanbury Lda for several years, where he headed up project teams for numerous exclusive international resort developers, Tony now manages our London-based retail and residential project management teams. With many years of retail and residential experience, Tony currently focuses exclusively on our luxury brand retail, gallery, high-end residential and restaurant clients in London’s West End, including Burberry, Victoria Beckham, Mappin & Webb, Longchamp, White Cube, Watches of Switzerland and Sushi Samba. 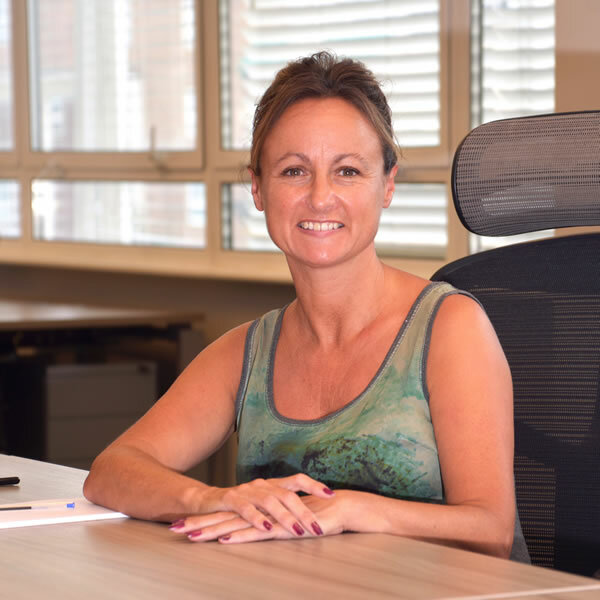 Debbie is responsible for finance and administration for The Millbridge Group, overseeing all administrative areas of the business such as HR, legal and property-related matters with the support of her finance and administration teams. Debbie has been with the company since 1999 and during that time, she’s developed excellent working relationships with both staff and clients. 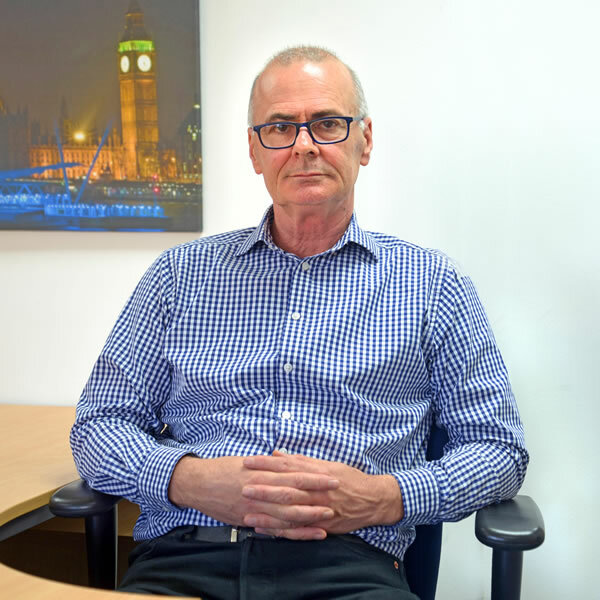 David has over 35 years’ experience in cost consultancy and project management on new build and fit out construction projects ranging in cost from between £0.5 million up to £35 million, David has worked on projects with the Government of Gibraltar, Moto Hospitality, Citibank, Longchamp and Victoria Beckham. David also has a specialism in insurance and dispute resolution, working with companies such as Zurich, AON, AIG, ACE, Carlisle City Council, Danepak Foods and many of the major law firms by providing expert witness services for various projects involving insurance and loss adjustment claims, adjudications and construction disputes. 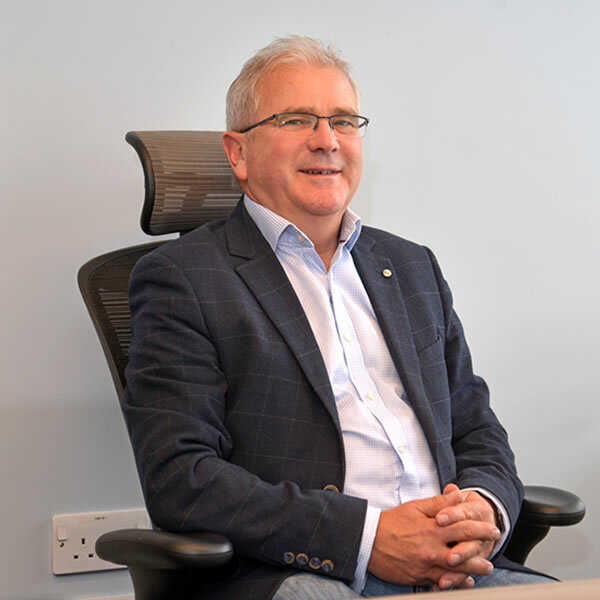 Phil has over 40 years’ experience in the retail and hospitality sectors, devising the strategy and implementation of often complex and time-pressured fit outs through to branding and successful completion. From large scale retail roll-out programmes both nationally and internationally to individual stores and dining establishments, Phil has worked on a wide variety of projects, including fast track developments for a number of brands such as Nike, TK Maxx, Prezzo, Foot Locker, Starbucks, Porsche, Ernest Jones and Forte. Throughout his 35-year career, Andrew has gained extensive experience in managing and delivering successful luxury brand retail projects for clients. At Millbridge, Andrew is responsible for devising the strategy and implementation process of large scale projects and managing them through to successful completion, working with luxury brands such as Louis Vuitton, Burberry, Givenchy, Sephora, Ermenegildo Zegna, Kenzo, Balenciaga, Remy Cointreau Group and Tag Heuer. 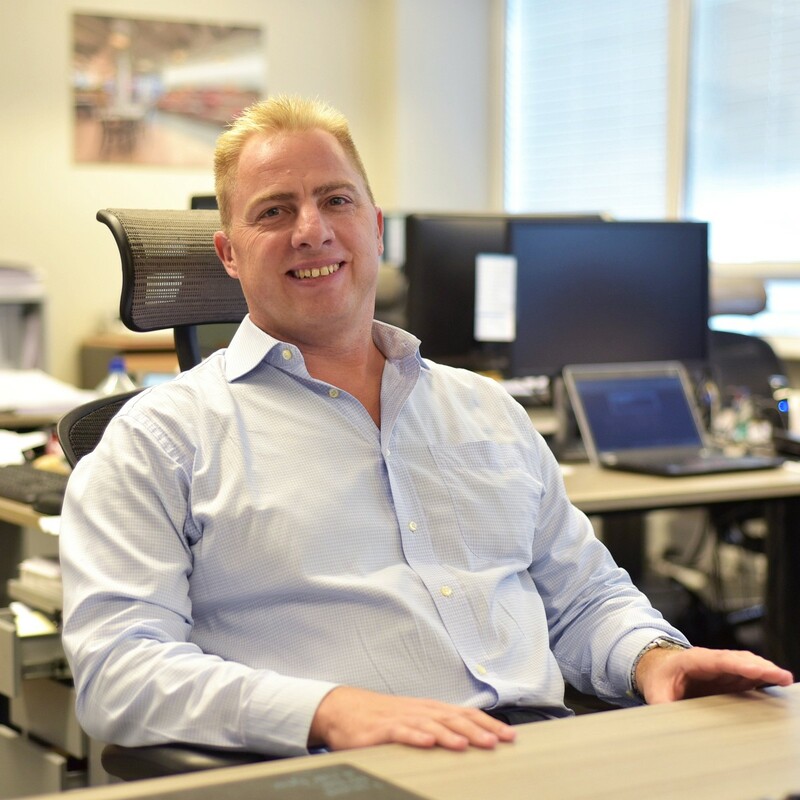 Before joining Millbridge, Andrew spent seven years as Design & Construction Manager for Disney, overseeing the delivery of 50 stores across Western Europe. 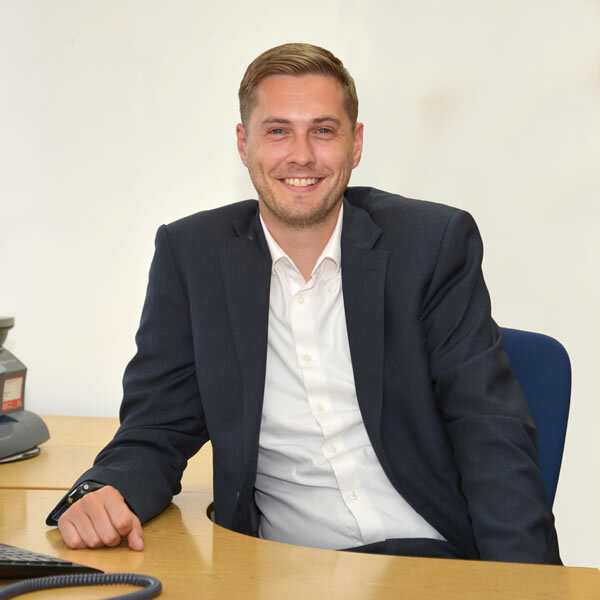 Kurt is one of Millbridge’s Quantity Surveying Directors, with over 15 years’ experience working across the retail, education, commercial and residential sectors. Varying from small fit out projects to much larger retail, residential and office refurbishment schemes in the private sector, Kurt has worked with a number of our clients including Burberry, Primark, Longchamp, Dover Street Market, Louis Vuitton and many high-end residential developers and owners. Andrew is a professional building surveyor and heads up Millbridge’s Building Surveying team. Andrew has project managed new build commercial offices, high bay distribution warehousing and residential care homes and carried out professional work for clients such as Longchamp, Louis Vuitton, Royal & Sun Alliance, City of Westminster, RSA Films, Freshwater Group and the American Embassy, as well as numerous private clients and housing corporations. 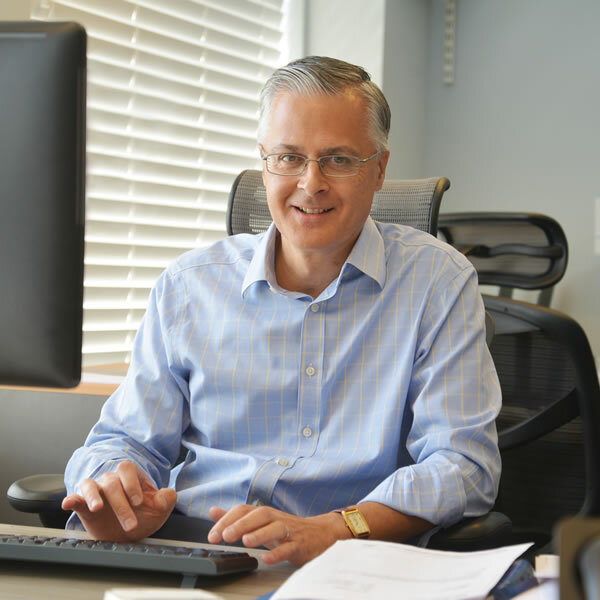 For some of our clients, Andrew has been working with and representing them for over 30 years and is still going strong. Jarrod has many years of luxury retail experience, working in one of London’s most prestigious stores with many luxury brands across fashion, fine jewellery, accessories and advancing his way up to Senior Project Manager. Projects ranged from fixture upgrades to multi million pound complete room or boutique refurbishments.